Kirkandrews has been a site of a religious building since written records began and possibly long before that. On the edge of the nearby graveyard is the site of the mediaeval church of Kirkandrews, which probably originated as a monastery. It is said that the monks had to pick out stones from the surrounding fields as a penance – surely a never-ending task in this rocky land. Kirkandrews was a stronghold of the Solemn League and Covenant in the 17th century and several parishioners were executed for opposing the appointment of bishops. 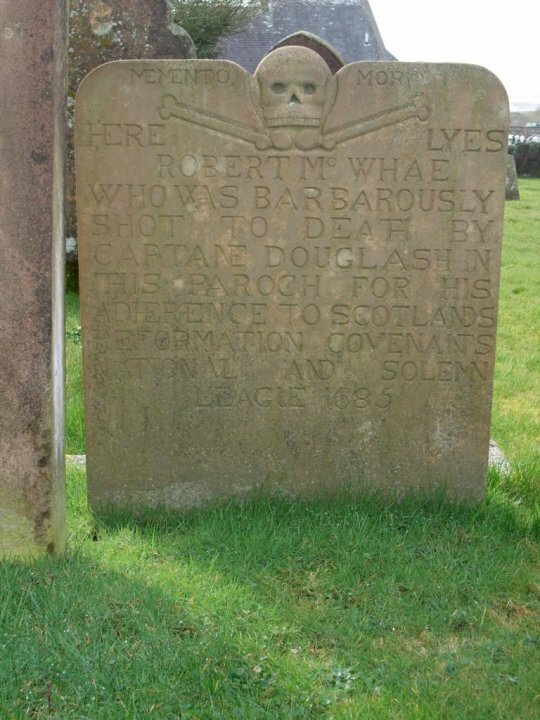 A notable stone in the nearby graveyard is that of the Covenanter Robert McWhae, who was “barbarously shot to death” in 1685 for his beliefs. The stone itself is a 19th century replica. 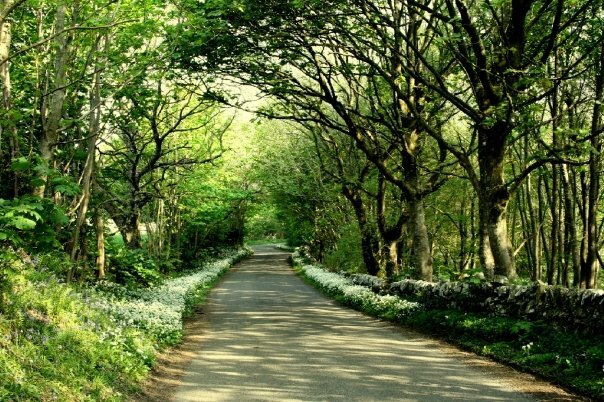 Despite the Covenanters’ religious fervour, Kirkandrews was also known for its St Lawrence Fair, on 9th August each year, which was notorious for a wild form of horse-racing and was condemned by the local minister as “a time of great lechery and lewdness and should be suppressed”. (By coincidence, one of James Brown’s great-grandsons was married at Kirkandrews on 9th August 1997.) Kirkandrews was united with the neighbouring parish of Senwick in 1670, to form the parish of Borgue. In the 19th century, Borgue was a prosperous farming parish, with over a thousand inhabitants, many more than at the present day. The poet and musician William Nicholson, “the Bard of Galloway”, was buried at Kirkandrews in 1849. At one time, his work was nearly as highly acclaimed as that of Robert Burns, but it has only recently been rescued from obscurity. James Brown bought the Knockbrex estate, including Kirkandrews, in 1894. Although he lived in Manchester and ran his business there, he had family roots in south-west Scotland. He carried out many improvements, including building the church and several other houses, and is buried in front of the church. A large part of the estate was sold, mainly to its tenants, between 1920 and 1950. Nowadays, Kirkandrews is well-known for its scenery and its wildlife, especially flowers, birds and marine life, as well as for its unique buildings. 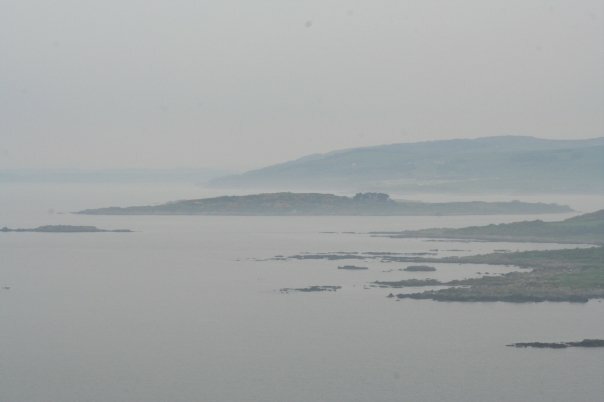 The coastline of Borgue, including Kirkandrews, is a Site of Special Scientific Interest. Great website, well done Kirkandrews Trustees. Thank you for this website. Just moved to live in Borgue for six months and very interested in the local history.